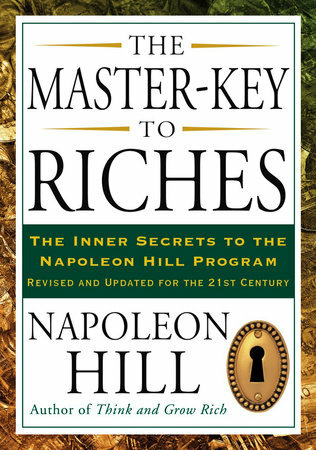 Here is the actual handbook that Napoleon Hill provided to certified teachers of his ideas- a master class from the greatest motivational teacher of all time. * The Magic of Going the "Extra Mile"
The Master-Key to Riches has been revised by Patrica Horan, who revised The Magic Ladder to Success, is a thirty-year veteran of New York book and magazine publishing, as well as an award-winning author, editor, copywriter, and playwright. She has most recently worked as editor of Breakthrough, the quarterly journal of Global Education Associates, a UN non-governmental organization founded in 1973. She is the author of 177 Favorite Poems for Childrenand Haiti: Vibrant Land of Joy and Sorrow.